Get ready to rumble, tofu! 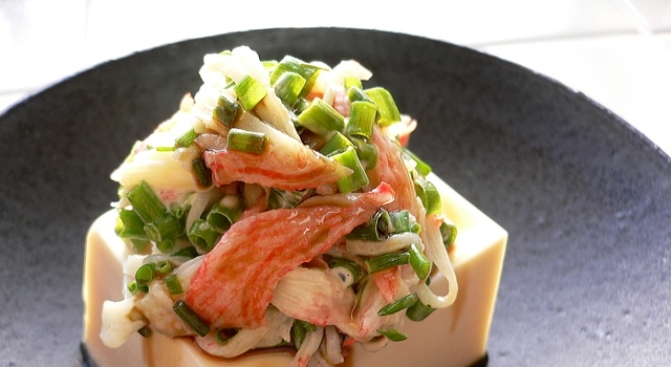 TOFU OR NOT TO FU: When we think extreme cooking competition, we think bean curd! So it is that after wooing New York with the Chili Takedown and the Bacon Takedown, Matt "Takedown King" Timms brings you the Tofu Takedown at the Highline Ballroom, where cooks will face off in what they're calling "the most audacious takedown to date" (we'll give them that), featuring the "meat of the soy gods." Sunday, 4PM. FLY: It's a well-known fact that anything you do on the ground is 300% cooler on a trapeze, so just imagine how gobsmackingly awesome the 2009 NYC Aerial Dance Festival will be. Various dance troupes twirl, swing, tumble and generally display way more upper-body strength than you at the JCC in Mahattan on Saturday, 8:30PM. DEAR JOHN: After five years of cleaning and restoration, the Cathedral of St. John the Divine reveals its makeover to the world this weekend. To celebrate, the Canterbury Choral Society -- 100 singers backed by a symphony orchestra -- serve up some Verdi, Beethoven and other big hitters. Saturday, 7:30PM. ONE-WOMAN 'PARTY': Lesley Gore's name is most likely lodged in your brain thanks to her twisty '60s rec-room anthem "It's My Party," but these days, she's playing around with mellow, spare tunes that are more Joni Mitchell than Jan & Dean. Expect a bit of both at this intimate show -- her smoky voice has never sounded better. Feinstein's at Loews Regency, Saturday, 8 and 10PM. GREEN LIGHT: Eco-friendly materials-recycling outfit Build It Green takes their message to the streets with the Recyclefest Block Party. You can scoop up freebies galore, from furniture to building items. And like at any good NYC summer festival, there'll be live music, food, and a boat-building demonstration. Saturday, 11am-4pm.